McInerney, Maud. "Fantasies of Failing Empire in La Belle Helène De Constantinople." 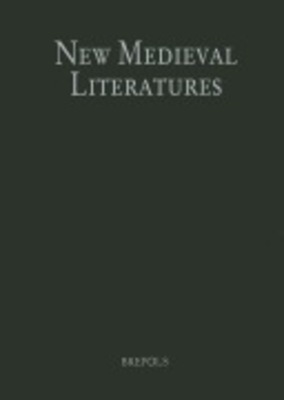 New Medieval Literature 14 (2012): n. pag. Print.